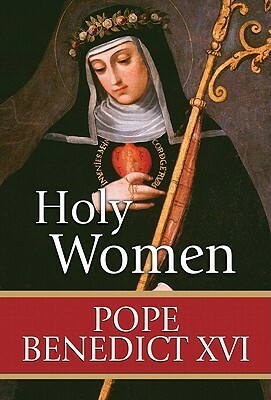 Recently my Catholic women's book club read Jesus of Nazareth: The Infancy Narratives by Pope Benedict XVI. Reaction divided fairly evenly into three groups: some found it too easy, some found it too hard, and the rest of us thought it was just right. I was one of the "just right" group but had been surprised, upon rereading, to discover that the book occasionally got more complex than I remembered. 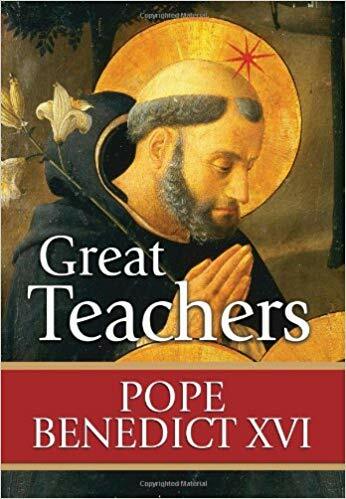 That made me remember that Pope Benedict had a series of books which were intended to be very accessible by everyone and which I really loved. 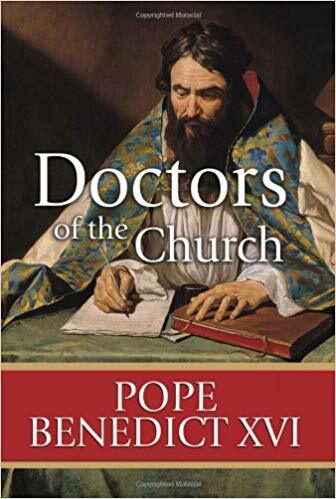 That's because they were collections of a series of teaching homilies that the Pope would give every Wednesday in the general audience. When I mentioned them to my group, a lot of people weren't aware of them ... so I'm doing an overview here for all of us. 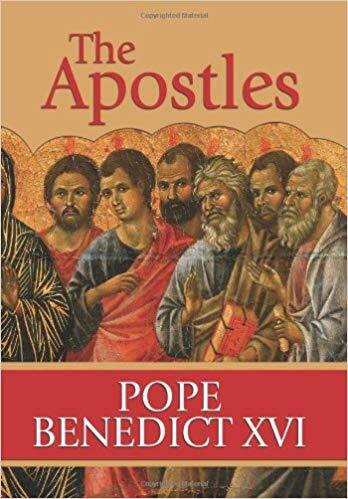 First, of course, was The Apostles which began with three discussions of community. 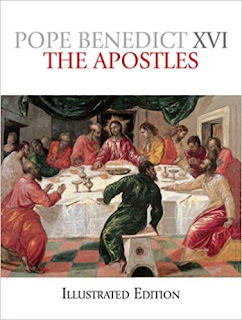 With that in mind, the life of each of the apostles was examined and then used as a springboard for each of us to examine our own lives in Christ and our relationship to God. These are good whether you want to know the background and life of each person or are looking for something deeper. Eventually he proceeded to discuss the Church Fathers, Saint Paul, various saints, and prayer. 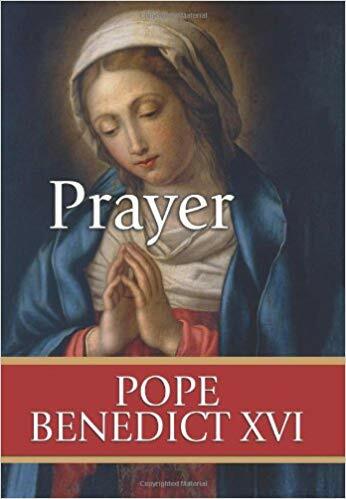 One of the things that may surprise the reader of this series of homilies given by Pope Benedict XVI is just how much pertinent information can be packed into a short piece. And it isn't just about the history. These are homilies in which Benedict often speaks very directly and simply about what it means to be a regular Christian in search of God. One of my favorites is the book on prayer. Beginning with ancient civilizations concurrent with Old Testament events, we look at how people have prayed throughout time. It is then brought closer and closer to our own time and to prayer as expressed by and through Jesus Christ. This is not only a superb series of easy-to-digest lessons, it is inspirational and mind opening. 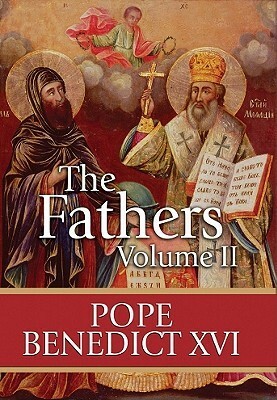 For those of us who like pictures in our books, there are three illustrated versions: The Apostles and the two volumes on The Fathers. You don't have to read these collections in any particular order. Just find a topic and begin. Each homily works as a free-standing piece, as they would naturally have needed to when they were first delivered. 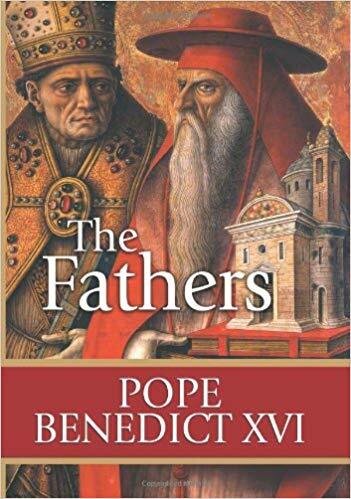 You are never going to find an easier way to read Pope Benedict's writing. Any of these are good for devotional reading. I have used them this way in the past and, now that I've been reminded they are on my shelves, I will make them part of my 2019 rereading project. 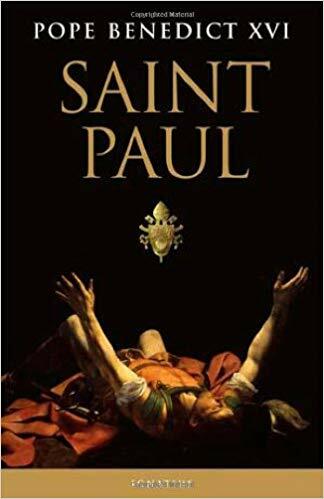 I have the Holy Women and the Saint Paul, but I haven't read the St. Paul yet. Both very good. I also have Jesus of Nazareth: The Ifnancy Narratives and I thought it was very accessible. Julie, who is the publisher of these? I am having trouble finding some of them. Our Sunday Visitor published them first, I believe. Ignatius also published them later, sometimes with different names or in different combinations (Teachers and Doctors - that sort of thing). I found all these (to get the cover images) on Amazon. Once you find one, the suggested purchases form a sort of trail of bread crumbs - or it did for me.